1.99$ FOR A LIMITED TIME !!! 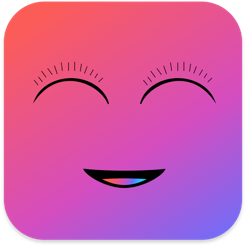 Check out more of our discount apps! 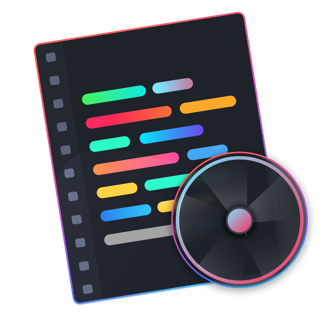 SLEEPER is a little app that lives in your menu bar. 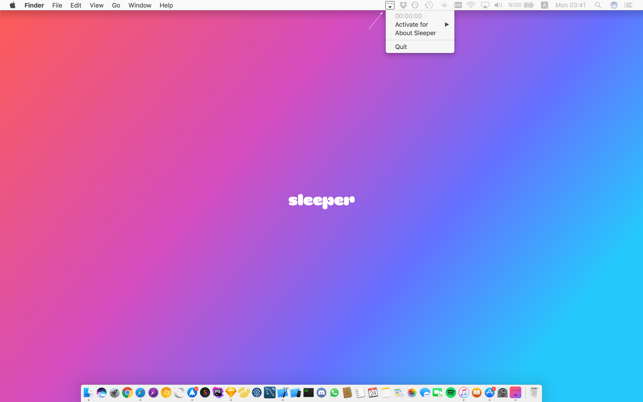 With SLEEPER you prevent the computer from going to sleep without changing the system settings. 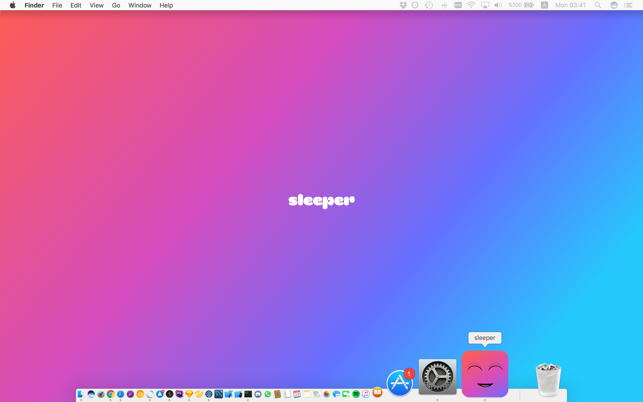 It’s very easy with SLEEPER to keep your Mac awake when needed. 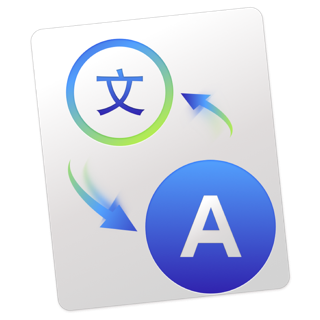 You activate it by clicking on it in the menu bar item. Congratulations! Your Mac is awake. ONE CLICK, NO SLEEP !!! 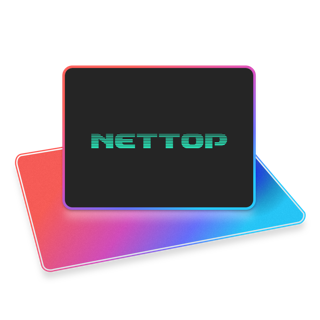 - Activate/deactivate with a single click in the menu bar. - Keep your Mac awake. - Choose from numerous activation time presets. 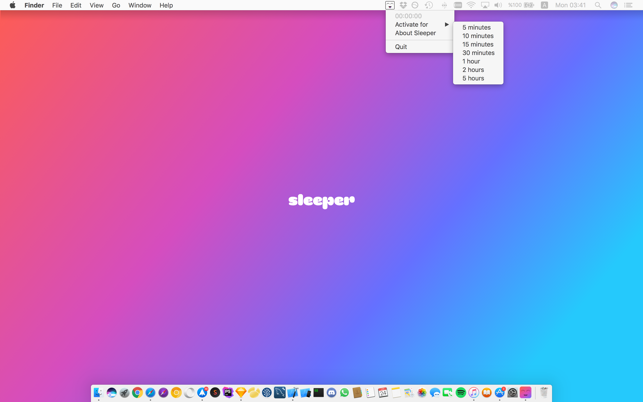 The Sleeper menu bar application is built for one thing in specific: keeping your Mac alive from going to sleep. Just don't overuse it otherwise it might get edgy. SLEEPER requires OS X 10.8 Mountain Lion or higher.